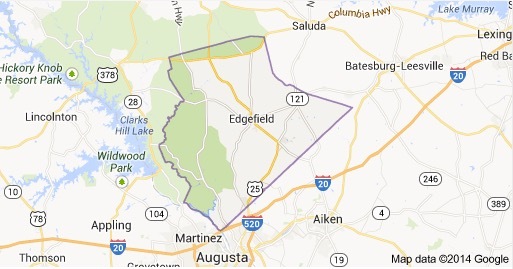 The Ouzts Family of America has its roots in the Edgefield District, now Edgefield County, South Carolina. Johann Dietrich Utz left Germany with his young family in 1766 for the New World in anticipation of a new life in America free from the troubles and travails being experienced by Christian Europeans. The General Assembly of South Carolina enacted legislation on July 25, 1761, to pay for the passage of European immigrants to South Carolina and to grant 100 acres of land to the head of the household and 50 acres of land to each dependent in order to attact settlers from Europe to the New World of America. The port of entry was Charles Town, now Charleston, South Carolina. One of the families arriving at Charleston was that of Johann Dietrich Utz. The family consisted of George Peter Utz, age 8, and Maria Catherine Utsin (the spelling “Utsin” denotes, in German, the feminine gender of the Utz surname), age 4. 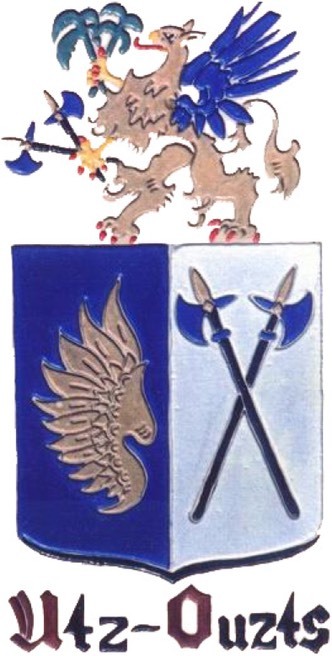 Dietrich’s wife, Anna Catharina (Eva) Gilbert, daughter of Marie Catharina Ackermann and Johannes (Hanss) Gilbert, age 27, had left Hoffenheim, Germany with her children but passed away in route to America and was buried at sea. For reasons not known, Dietrich arrived at Charleston on the ship, Britannia, which had departed from Rotterdam and arrived five days earlier on October 5, 1766. With Dietrich on the Britannia, was Anna Margaret Utsin. It is believed that Anna was a sister, aunt or other close relative to Dietrich. Another passenger on the Britannia was Maria Dorothea Sampel. She is notable because upon learning of the death of his wife, Eva Catherina, and during the time spent waiting for bounty land in Charleston, Dietrich and Dorothea were married in St. John’s Lutheran Church on November 25, 1766, in Charleston. They had five children in Newberry District, South Carolina, before moving the family to Edgefield District, South Carolina. 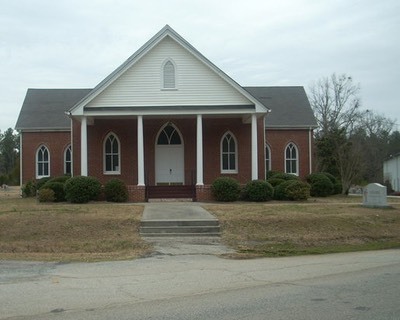 The Ouzts Family Association was organized on August 25, 1929, when the first reunion of the Ouzts family descendants was held at McKendree Methodist Church in Edgefield County, South Carolina. The principal promoter was Hon. Daniel Andrew Gaines (D.A.G.) Ouzts, Sr., of Greenwood, South Carolina. D.A.G. was a lawyer and great promoter of the family and family values. The Ouzts Family Association hosts a family reunion each year on the first Saturday of August. The earlier reunions were held at the McKendree Methodist Church. More recent reunions have been held at the Hickory Knob State Resort Park in McCormick County, South Carolina. At the first reunion in 1929, the gathered Ouzts descendants, numbering 600 or so, elected D.A.G. Ouzts as President and Treasurer of the Ouzts Family Association. To this day, the Ouzts Family Association continues to promote the family, family values and family traditions.